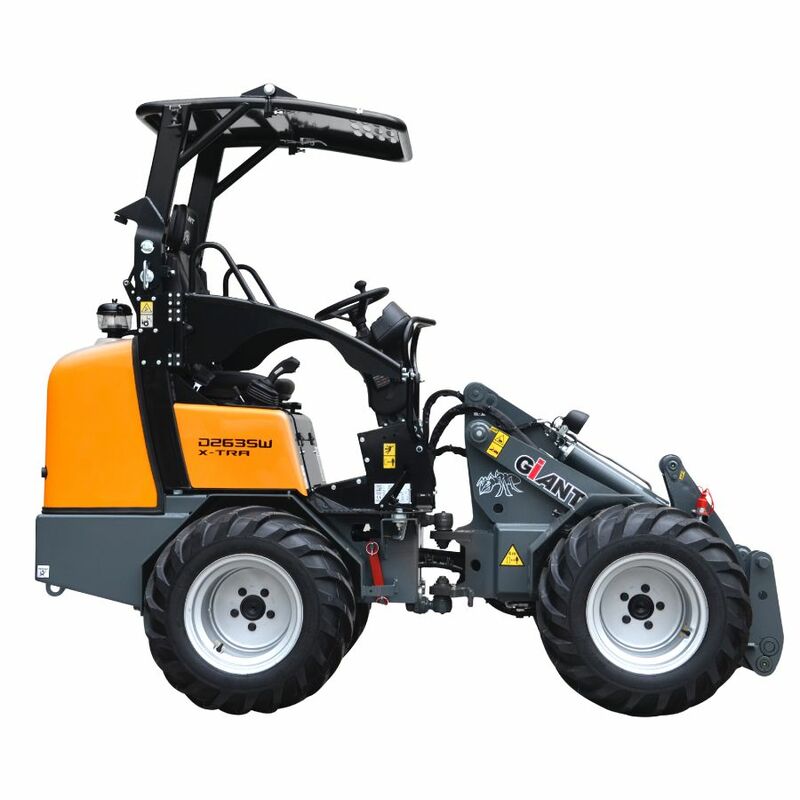 The GIANT D263SW X-TRA is the so-called ‘Lightweight’ in the X-TRA Series range - characterized by their extra low front frame and thus a lower centre of gravity of the load in comparison to the machine, resulting in a significantly higher tipping load. An additional advantage is the driver’s excellent view on his/her work which improves work safety. 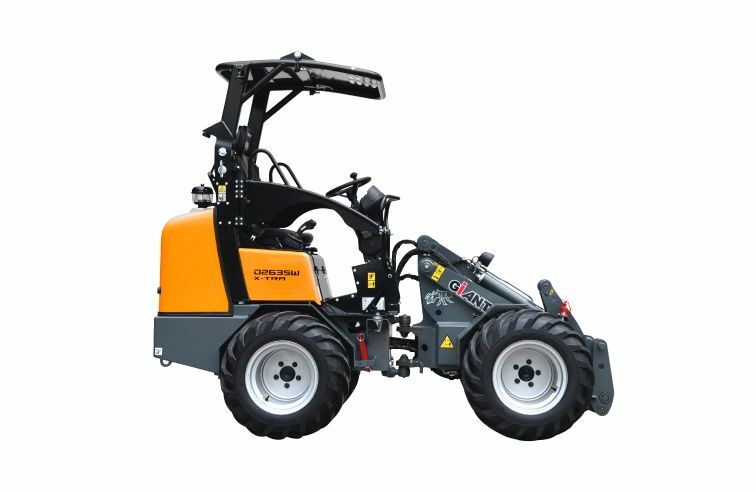 Also, the differential lock ensures that the machine doesn’t lose grip – even on loose sand – making this machine perfectly suitable for road workers and gardeners.